First, let me say that I have been so-o-o fortunate in my covers. I just hope the books keep the promises the covers make. 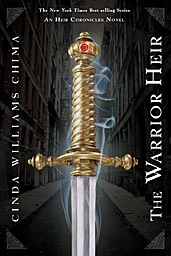 This cover was refreshed and restyled in 2013 in honor of the release of the fourth Heir Chronicles novel, The Enchanter Heir. 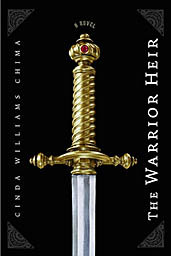 This was my very first book cover, done entirely by the designers at Hyperion. The sword is a Photoshopped image. 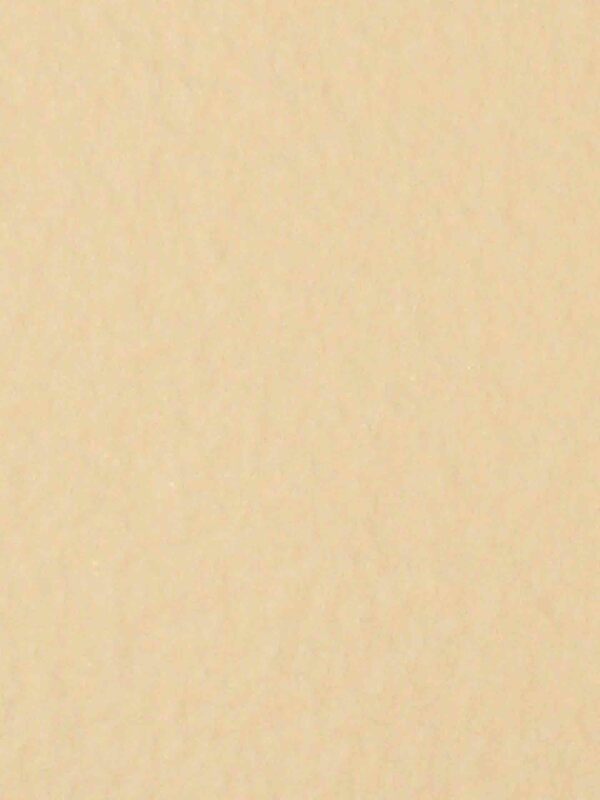 This does everything a book cover is supposed to do. I’ve sat at a table at a bookfair and watched customers make a sharp right-angle turn and beeline for the book. The other great thing about it is that it is suitable for all ages. Nobody need feel embarrassed about carrying it around. 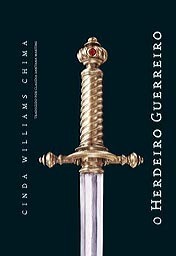 The Brazilian (Portguese language) cover for The Warrior Heir is identical to the US cover, with the addition of the publisher's lighthouse trademark. 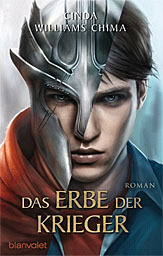 UK artist Larry Rostant designed the cover for the Orion-Indigo edition of The Warrior Heir. 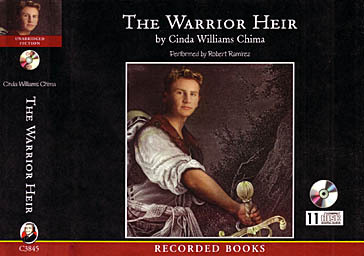 Larry did the art for all my other books in the US except The Warrior Heir. This is definitely among my favorites. 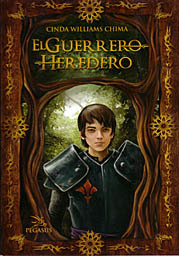 This is the Spanish cover for The Warrior Heir. Interesting take on Jack, who is described as having “reddish-blond hair” in the books. And the armor looks a little medieval. But I generally assume that book designers overseas know what appeals to their audiences. The publisher is Luitingh, who released the Seven Realms series in the Netherlands. 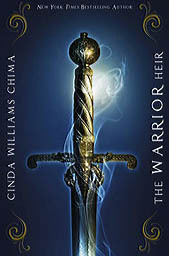 The title translates to The Heir of the Sword. This released 2.1.11, and The Wizard Heir is set for 5.11. This armor is spectacular on the German cover. The Heir series is now out in Russia! 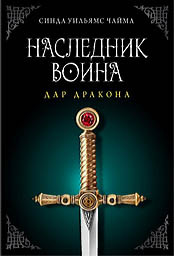 The Russian cover is similar to the US cover, but with a slightly different sword. Again, this cover makes one wonder if the designer read the book. Contemporary high school student Jack has a rather medieval peasant look here.